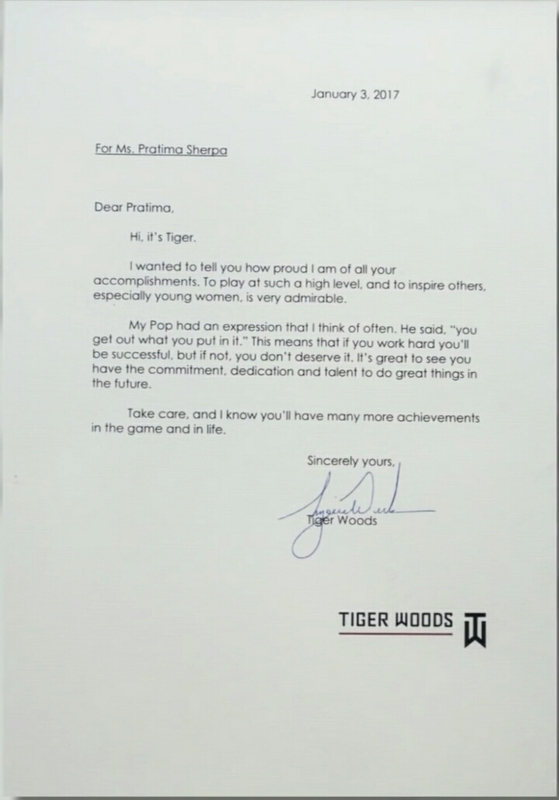 Tuesday (April 25) turned out to be the most memorable day for Pratima Sherpa as she didn’t only get to meet the golfing legend Tiger Woods, but also had a chance to get a private lesson from him. 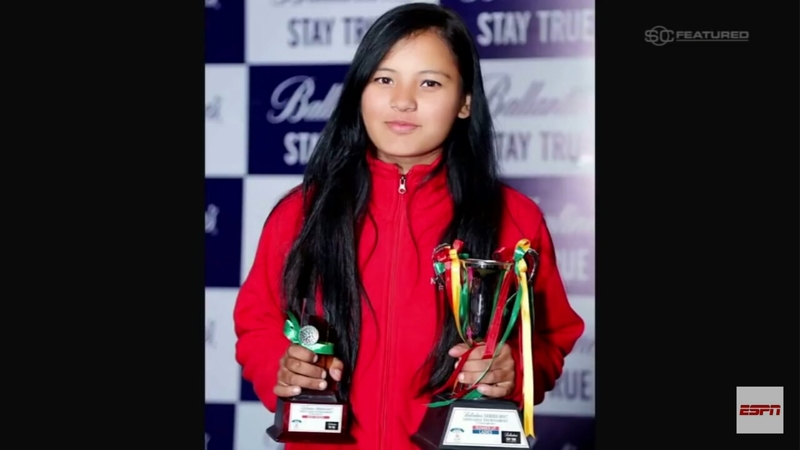 The 18-year-old Nepali amateur golfer, who aspires to become the first female golf pro from the country, was born to Pasang Sherpa and Kalpana Tsering – who work at the Royal Nepal Golf Club as laborers – in 1999. 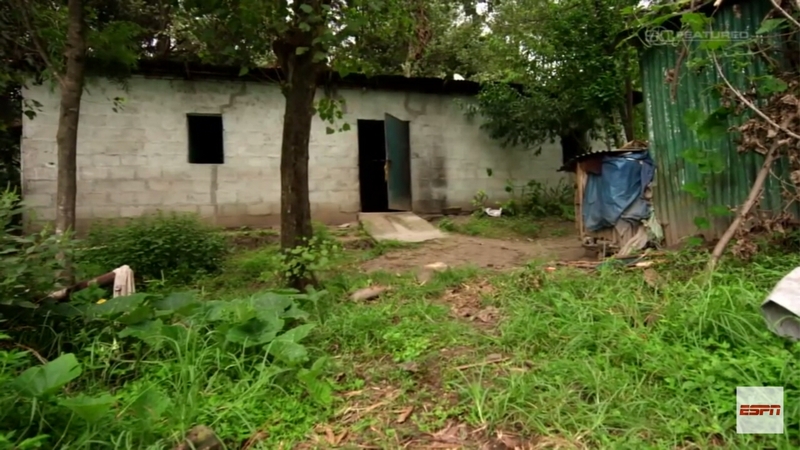 Ever since she was a child, her family has been living in a maintenance shed in the golf course. And hence, as the course became her playground; she developed a keen interest in the sport. But as Pratima’s parents couldn’t afford to buy her a club, her father carved a wooden club for her. And then started her golfing journey. As she played with the wooden club, some members of the golf club started noticing her. Her first set of mixed clubs was donated by the generous members who saw what she had in her. And well, as they say, the rest is history. Three months after receiving those clubs, she entered a competition that she won. By the age of 17, Pratima had won 33 tournaments including two junior international events. As she started getting a lot of attention and recognition in the golfing scene, international press started covering her story. And that’s when the former number one ranked golfer, Tiger Woods, came to know about her as he read a feature on her on Golf Digest last year. 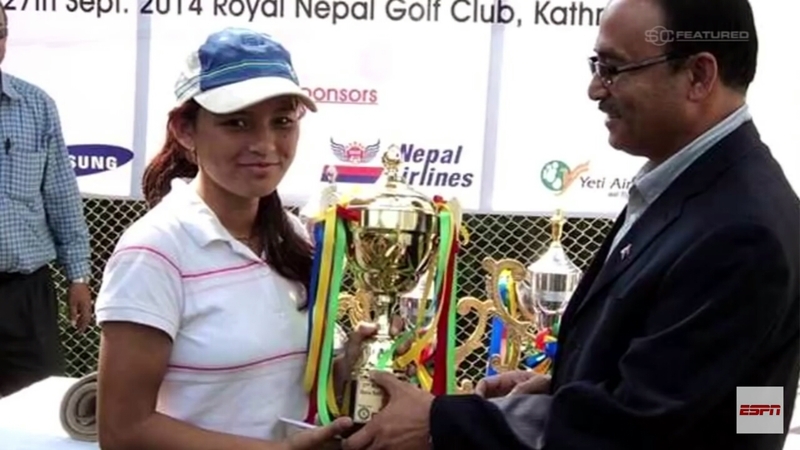 He was so impressed by her hard work and commitment that he wrote her a letter that he sent to the Royal Nepal Golf Club. 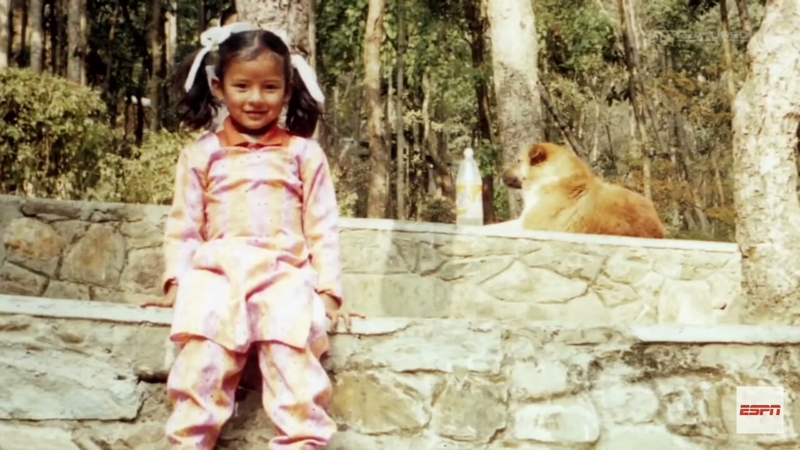 Later that year, ESPN started shooting a SC Featured documentary on Pratima, titled ‘A Mountain to Climb‘. The film had its premiere in New York last weekend and she was invited to the US to attend the event. The film was then aired on ESPN on Sunday (April 22). On Tuesday (April 24), with the help of Tiger Wood’s charity TGR Foundation and ESPN, a private coaching clinic was arranged for Pratima with the 14-time major champion himself. She made it to Jupiter, Florida where the 30-minute 1-on-1 lesson took place at the Medalist Golf Club. She used his clubs during the lesson. Woods later took to Twitter to introduce the teenage sensation to his 6.4 million followers. “Inspiring day working with my @TGRFound team and meeting Partima Sherpa, an amazing young woman from Nepal. We can all learn from her perseverance, hard work and determination”, he wrote. He also shared a short clip on Instagram that shows Pratima hitting a shot and then getting a high five from Woods. Inspiring day working with my @tgrfound team and meeting Pratima Sherpa, an amazing young woman from Nepal. We can all learn from her perseverance, hard work and determination. “This was the best day of my life. I was so happy to meet Tiger”, ESPN quoted Pratima as saying on Tuesday. She is scheduled to return to Nepal later this week. Watch ESPN’s documentary ‘A Mountain to Climb’ here.